The Radical Virgo: Radical Road Trip—And All That AZ! 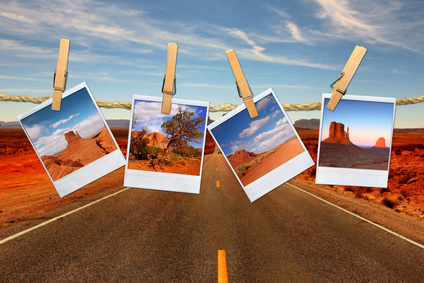 Radical Road Trip—And All That AZ! In May 2011, I’ll be on the road in Arizona giving presentations in three cities. If you’re anywhere within driving distance, please come to one of these exciting events. I look forward to meeting a number of you in person at some of my favorite places to visit. For Sacramento Area locals, enjoy a preview of one of these talks in our own backyard. I’ll preview my Sedona presentation, Chiron 101: Be Your Own Hero, on Sunday, April 17, 1:30-3:00 pm at Planet Earth Rising in Folsom, CA. See the NCGR-Sacramento Area website for all the details. 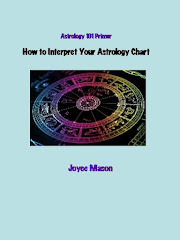 People with the outer planets prominent in their charts channel change. They experience shifts in consciousness ahead of others. It’s their mission to bring home what they find on the leading edge of evolution. 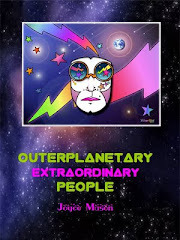 I call outerplanetary people PUNCs: Plutonian, Uranian, Neptunian Chironics. Saturnian fogeys call unruly kids punks, but these PUNCs, with the help of Chiron, are go-betweens Old and New. Whether one, two or all of these outers drive you, put your PUNC planets to work in Interesting Times. Be the change. Tucson: Saturday, May 14, 1:00 – 5:00 pm – PUNCs Rock! In this experiential workshop, we’ll dig deeper into the nature of each PUNC planet as a chronic force for change—and learn how to make the entire ensemble rock together. PUNCS are wired to be the ambassadors of evolution. We’ll explore how to handle each of the outerplanetary archetypes as they temper and mold our personal development, preparing us to take our places as transformative leaders. 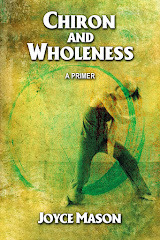 Chiron helps us sew it all together into a tapestry of wholeness. We’re on the cusp of the unity consciousness predicted by the Mayans and the “one hearted people” envisioned by the Hopi. Chiron in Pisces is a time of integration and integrity. Call up your inner reserves to serve on the front lines of this enormous evolutionary shift. Roll up your sleeves and bring your sense of humor! Laughter is the most healing and change-evoking tool of all. Click here for more details on these two events, sponsored by Tucson Astrology Guild (TAG). Discovered in 1977, Chiron was the first of a completely new class of astronomical objects, named centaurs for their characteristics as half-comets and half-planetoids. Often called “the wounded healer,” Chiron’s mission is to show us how to break through the old hurts that keep us stuck, to give back to our community and find fulfillment. You'll learn how Chiron invites us, too, to become composite beings—more fully embodied spirits on a quest for wholeness. Just as Chiron turned out dozens of heroes in Greek mythology, Chiron in your astrological chart is the stuff personal heroism and wholeness are made of. 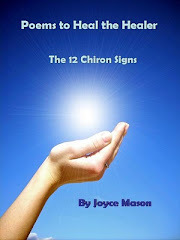 Details and how to sign up (advance purchase only) on my website under Chiron 101 – Sedona. This presentation offers both a perspective on Chiron in Pisces, Chiron’s current sign, and a poetry reading of my poems for each of the 12 Chiron signs, describing each Chiron sign's journey from wounding to wholeness. Plenty of time will be allotted for discussion of how each of those signs breaks through chronic pain and gives back in their own style. Inside our chronic pain is the key to our healing. This sore spot also contains our greatest gifts to give. When we surmount a particular kind of “grief,” it’s our job to share with our community how to overcome that type of life challenge. That’s why Chiron is the key to your true vocation or calling. 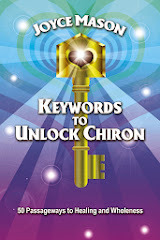 We’ll cover highlights on the continuing discovery of Chiron, the rich hints to understanding this astrological archetype in the Chiron myth, and how your Chiron configuration hints at your vocation. Click here for more details on these two Phoenix-area events, held at the Scottsdale Senior Center, sponsored by the Arizona Society of Astrologers (ASA). Joyce accepts her Toastmasters' Advanced Communicator-Silver award in 2010. 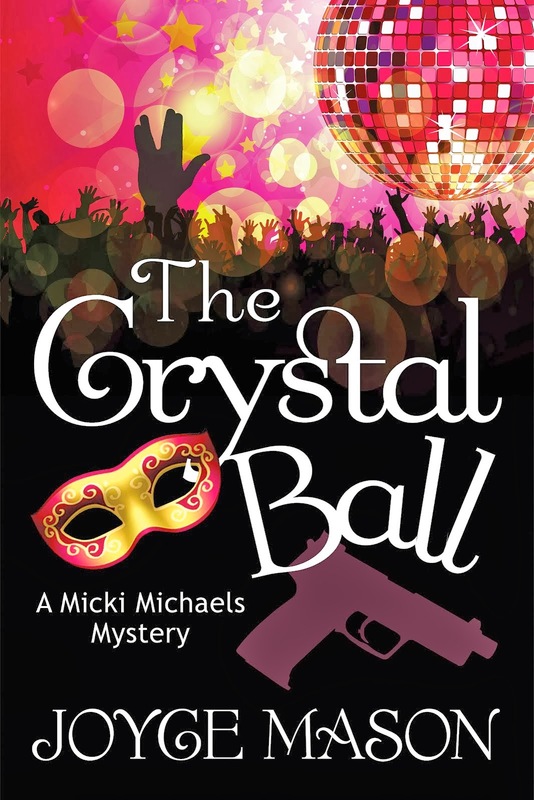 It only takes an e-mail to start the ball rolling! Through our contacts, we’ll assess whether it’s feasible bring one of my programs to your locale. While it normally works best to do this through an astrology group geared toward sponsoring out-of-town speakers, any individual or group of interested people can sponsor a visit. For information on current programs I’m offering, visit the Speaker link on my website. I also consider custom presentations and can stay for readings or additional events in many cases. While it’s unlikely that I will be able to schedule additional trips in 2011 because of other commitments, I’m now beginning my travel planning for 2012. The early bird catches the free Radical--or catches The Radical free!